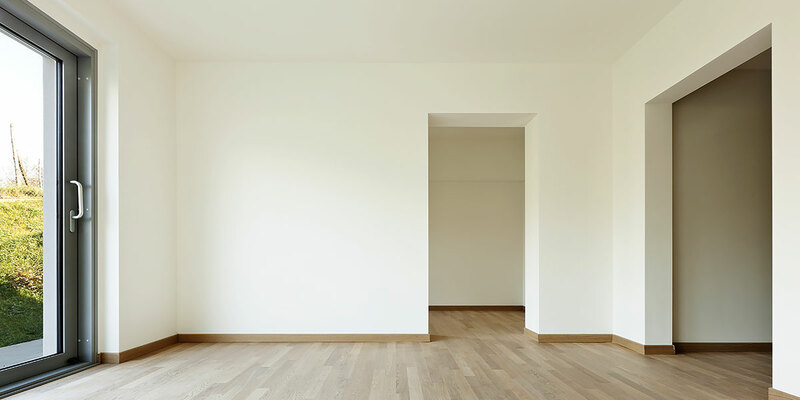 House builders and property developers know how important it is to achieve a perfect finish on their new build projects. Spa Decorators take great pride in helping them achieve that finish, while keeping to both deadlines and budget. We undertake any size of new build decorating projects, from large head offices to industrial units, commercial premises and residential properties, as well as maintenance and refurbishment. We offer competitive rates, prompt quotations, and a high quality, professional service all carried out by our own team of experienced tradesmen.